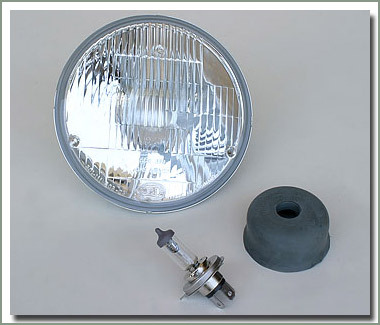 These reproduction fog lamps are the same lamp used on NON-USA 40 and 45 Series Land Cruisers. Durable steel housing, metal-tone painted. Comes with amber colored bulb, hardware and cast mount bracket. Sold each. 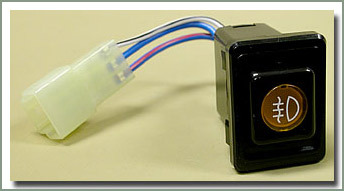 See part number 262-85 for switch and wire kits. Fits 1958-1984 40 Series. 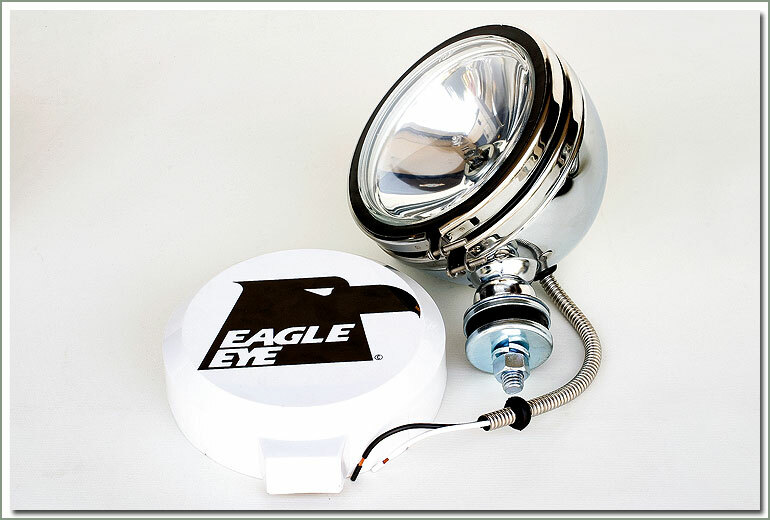 Durable steel housing, comes with amber colored bulb, hardware and cast metal mount bracket, sold each. See part number 262-85 for switch kits. 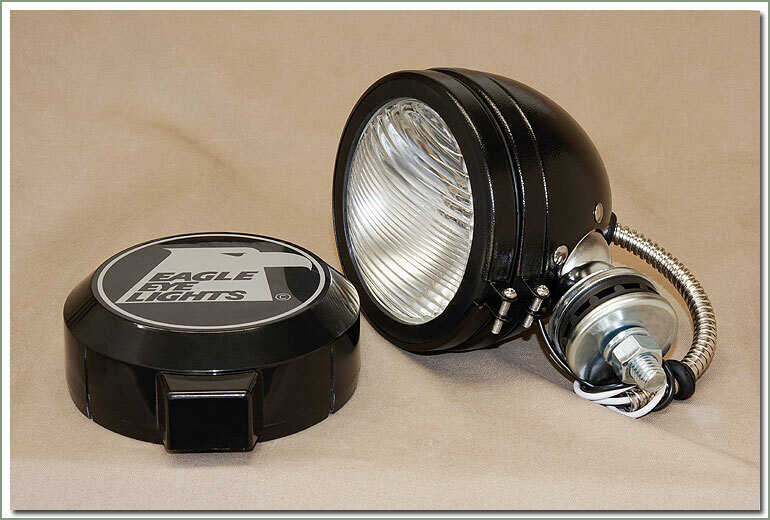 Halogen Off-Road Lights are made of heavy gauge steel with stainless steel rims & conduit. Bright enough to light-up any situation! 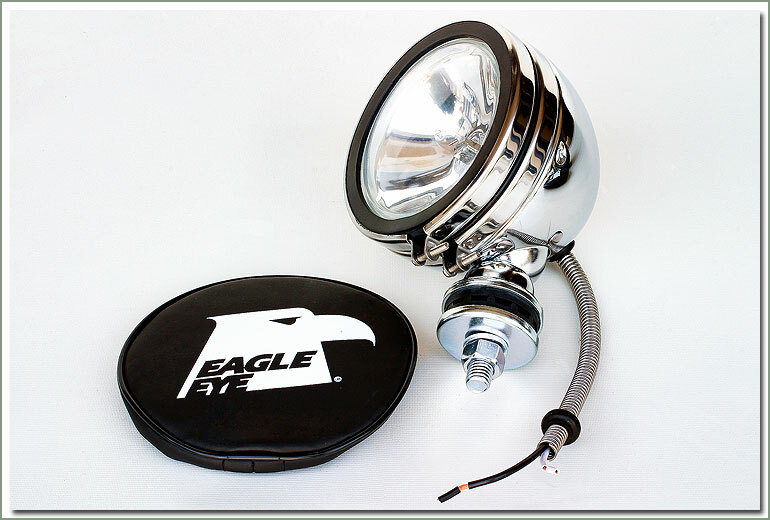 Each light comes with a sturdy shock absorbing mount, a protective light cover and halogen bulb. A must for any serious off-roader! These are 12 volt, 100 watt lights that use an H3 type of bulb. 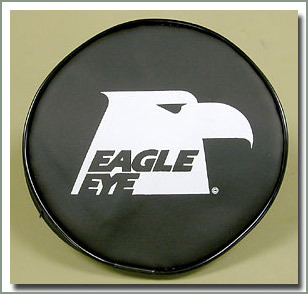 Available in a black powder coated or chrome finish. 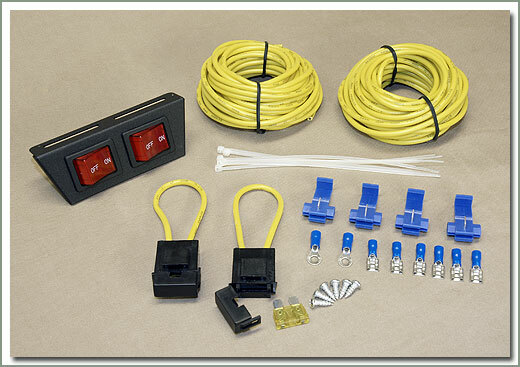 Optional light switch kit includes everything you need for installation is sold separately, see #262-85. Sold each. Hella Halogen Headlights produce more light than conventional Halogen beams. 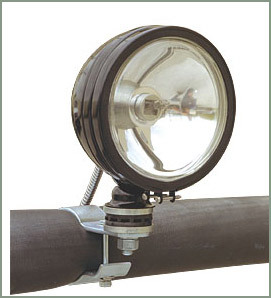 Most Halogen beams have an effective lighting range of 375 feet for the low beam and 550 feet for the high beams. The Hella European Headlights have an effective lighting range of over 650 feet for the low beam and a outrageous 1200 feet for the high beams! Now that's bright! #262-9700 - This Hella Halogen replacement headlight is highway legal and is D.O.T. approved. This headlight gives you all the advantages of halogen in a street legal housing with a replacable H4 bulb. 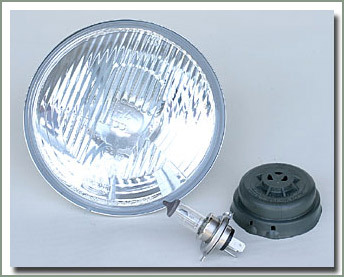 Lamp is supplied with a 12 volt with a 55 watt low / 60 watt high beam H4 bulb. Sold each. 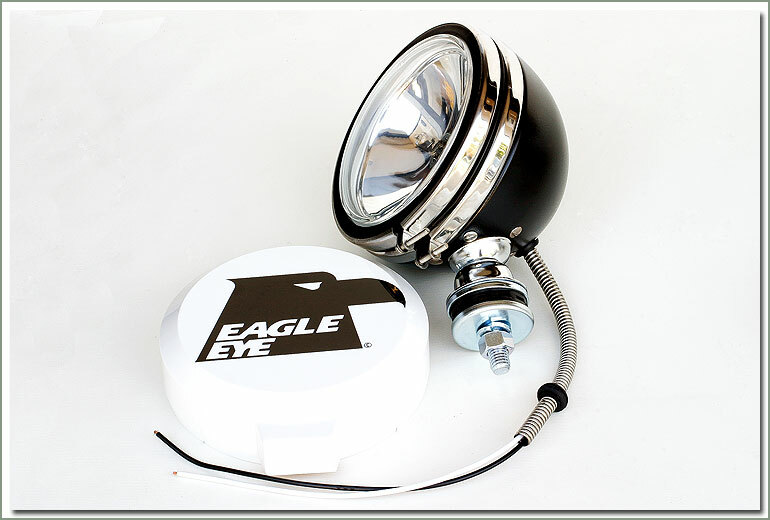 #262-9800* - Each Headlight contains the lamp unit, a 12 volt 55 watt low / 60 watt high light that uses an H4 Bulb and a Silicon Dustcover. Sold each. Standard wattage Hella High Performance Xenon Blue Halogen Bulbs are SAE/DOT approved for use in any vehicle. *WARNING: #262-9800 - This headlight is NOT certified as meeting any Federal Motor Vehicle Safety Standard. 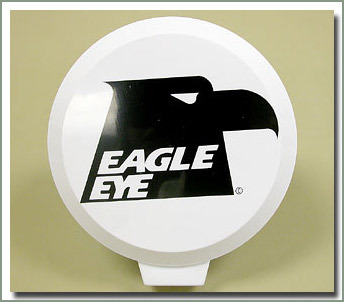 It may not lawfully be sold for use as headlamp on any motor vehicle used on the highway. It may be sold for use on off-road vehicles only. See #262-9700 for D.O.T style. measures 2 inches by 5 inches with clearance for 9/16 inch hardware. Many uses. Sold in pairs. 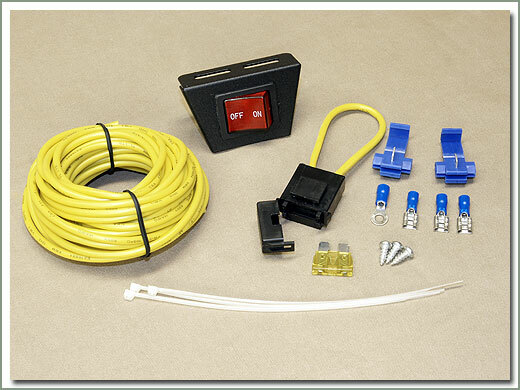 This switch kit contains rocker switches (qty 2), 12 volt 30 amp fuses (qty 2), fuse holders (qty 2), bayonet connectors and wire to complete two light circuits. 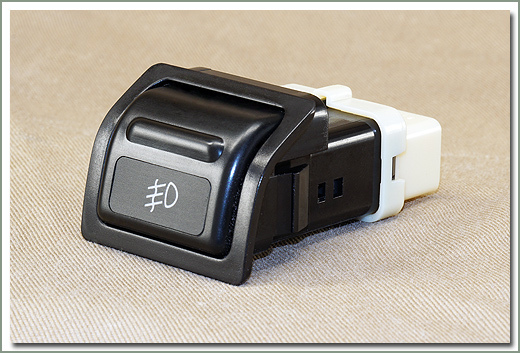 This switch kit contains rocker switch (qty 1), 12 volt 30 amp fuse (qty 1), fuse holder (qty 1), bayonet connectors & wire to complete one light circuit. 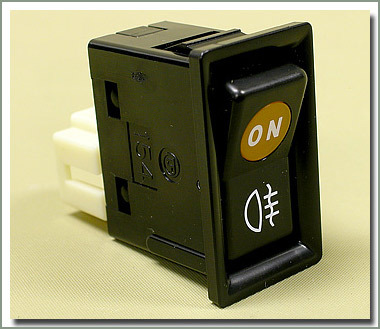 Factory fog light switches are available to wagon owners, 60, 62, and 80 series Land Cruisers. These switches are Toyota OEM. They fit in the blanks on your dash and match your other switches. 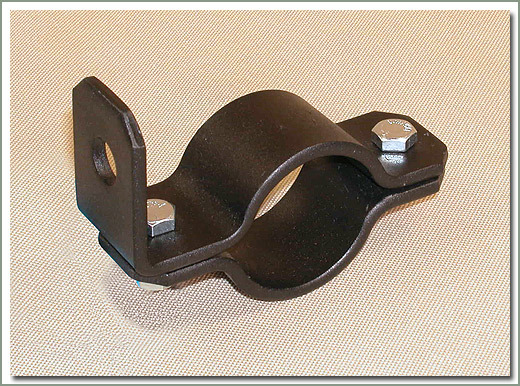 These brackets clamp around round tubing allowing a light, or other accessories, to be mounted to 1, 1 1/4, 1 1/2 and 2 inch diameter tubing. Brackets are sold in pairs. 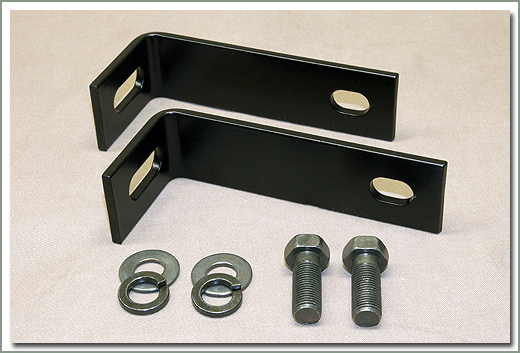 Black powder coating. 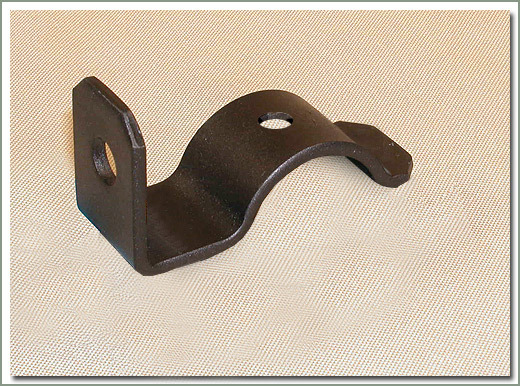 One inch brackets require drilling hole in tube to mount and do not come with hardware.